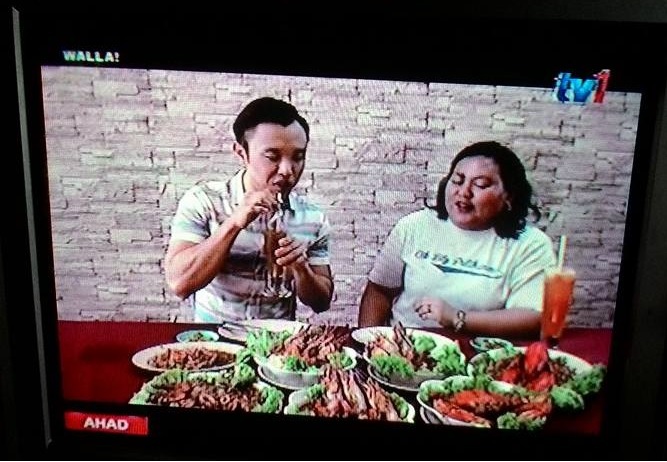 During the festive Ramadan and Raya period, customers can enjoy Ssamjeang Prawn with the two combo deals namely Ssamjeang Buddy Combo and the Ssamjeang Super Combo. 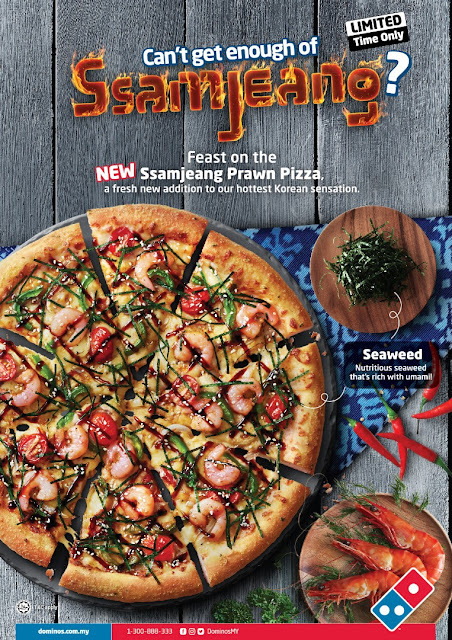 Priced at RM36.75(GST zero-rated price), the Ssamjeang Buddy Combo includes one Regular Ssamjeang pizza, one Ayam-Haseyo, one Garlic Twisty Bread and two cans of soft drinks; while the Ssamjeang Super Combo, priced at RM56.50(GST zero-rated price) comprises of two Regular Pizzas, one Ayam-Haseyo, one Cheesy Mozzarella/Cheddar Stix and a bottle of 1.5L soft drink. Visit Domino’s stores, order online at http://www.dominos.com.my/, or call 1300-888-333 to make an order. 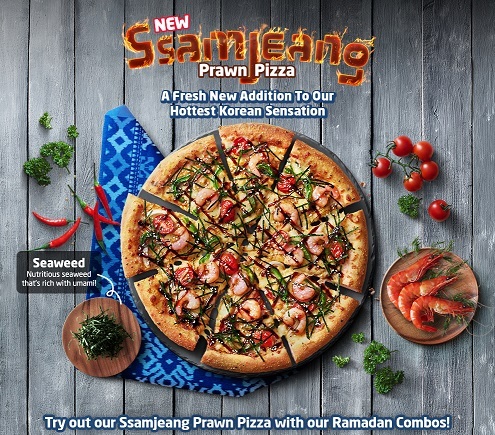 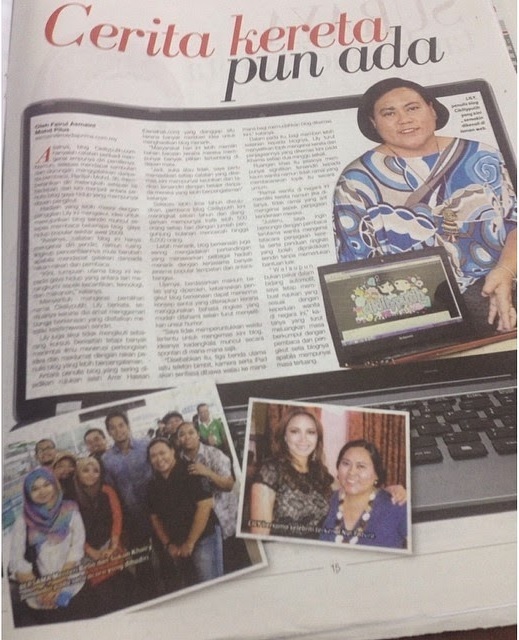 To learn more about Domino’s Pizza Malaysia’s Ssamjeang Prawn Pizza as well as other ongoing promotions, visit us at http://www.dominos.com.my/.